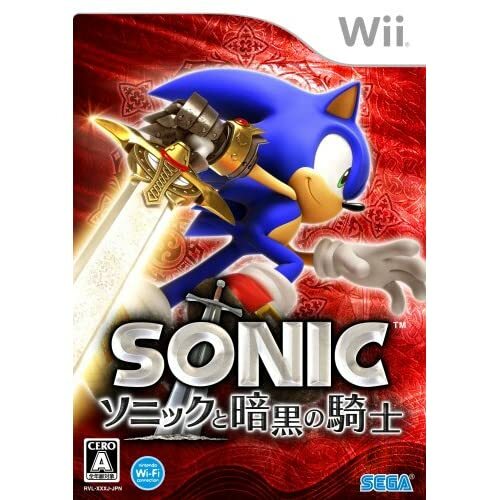 Circulating around the Internet right now is the recently revealed Japanese box art for the upcoming Sonic and the Black Knight. 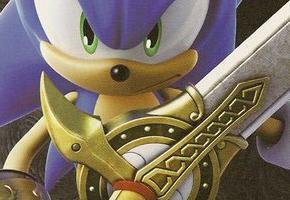 The box art is completely different from both the North America, European and Australian editions and, as some fans have pointed out, have remarkable similarities to promotional art from Sonic and the Secret Rings. Also note that this box art does have the Nintendo Wi-Fi logo, so unless different things are happening in different regions, fears about whether the online component has been scrapped should be quelled for now.